Everyone is always looking for the next big thing. A few years back, “craft tea” was supposed to be just that. 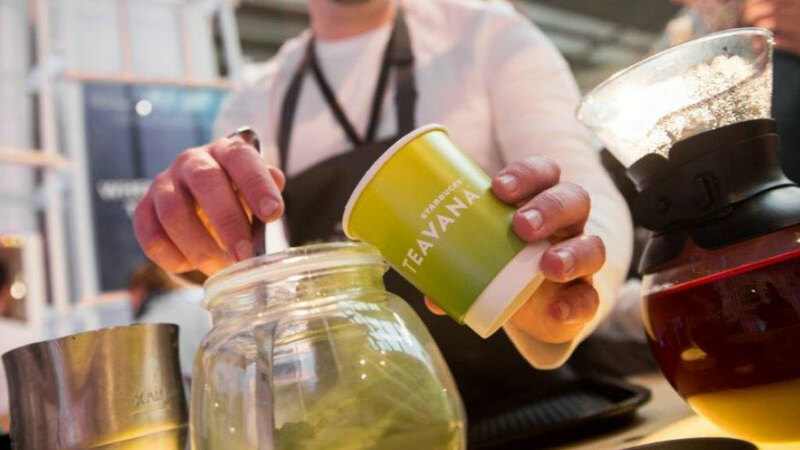 Boutique tea shops began popping up around the world, and it seemed to have a vibe similar to the rise of third-wave coffee. Kevin Rose, for example, has long been a lover and advocate for tea. Of course, it should be noted that the tea market is huge—in fact, it’s global consumption numbers are much bigger than coffee, according to Statista. But the craft part of it, which has received much fanfare for years, may just not be the next big thing. At least not for Starbucks.